Tablet Stand for supporting a tablet in one of the Arc Supports. 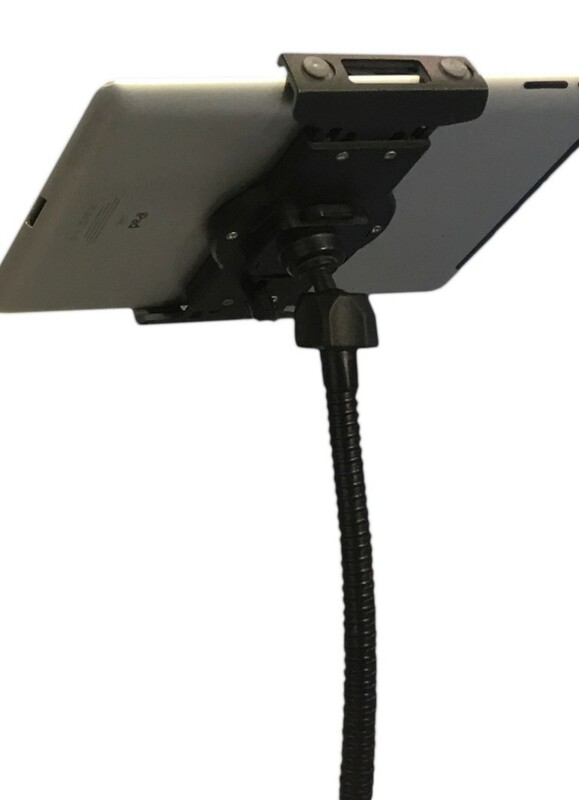 The Table Stand slips right into any one of the holes in the Arc Support to hold the tablet in a comfortable position for any user. 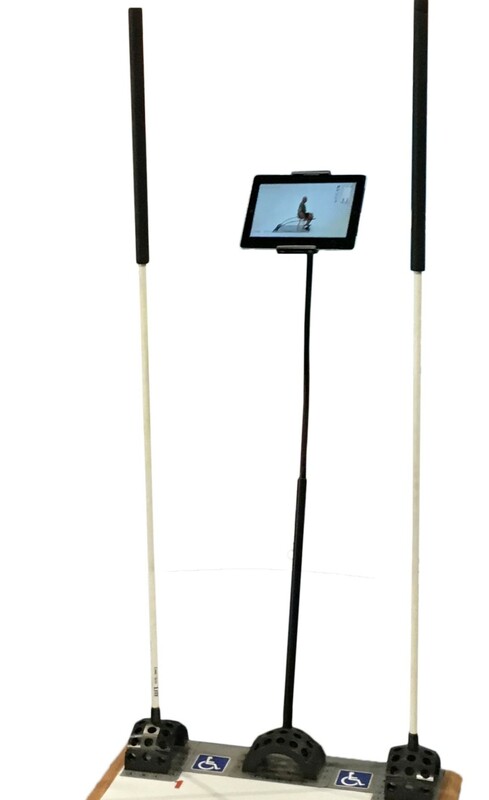 A long, flexible gooseneck allows the user to easily adjust and hold the position of the tablet at a wide range of heights. This is the perfect complement to our web-based educational content (www.corestix.com/exercises) that will enhance any user’s experience with Core Stix. Fits most tablets up to 11.5 inch size. Maximum height of tablet that can be secured in tablet stand is 8.125 in. 1 year warranty. Tablet not included.